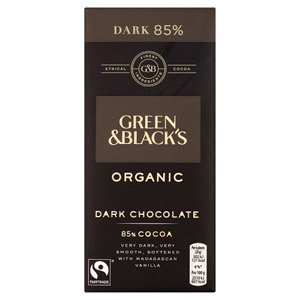 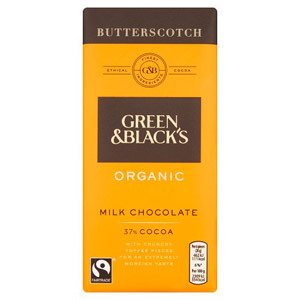 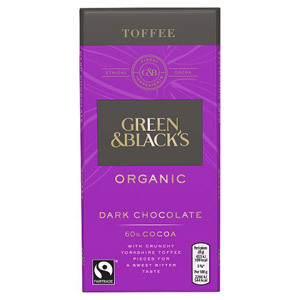 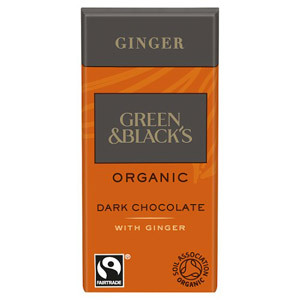 If you are a genuine chocolate connoisseur, look no further than our mouth-watering Green and Blacks range. 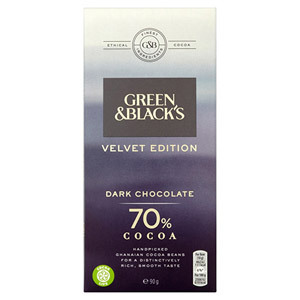 A step up from the average bar of chocolate, Green and Blacks products represent a luxurious option for those who really know their chocolate. 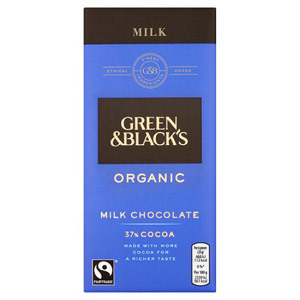 Perhaps their best-loved product is the 70% organic dark chocolate bar. 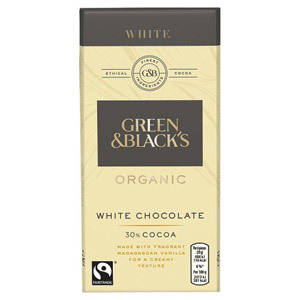 Made using only the finest Trinitario cocoa beans, it boasts a distinctive bittersweet taste that will keep you coming back for more.